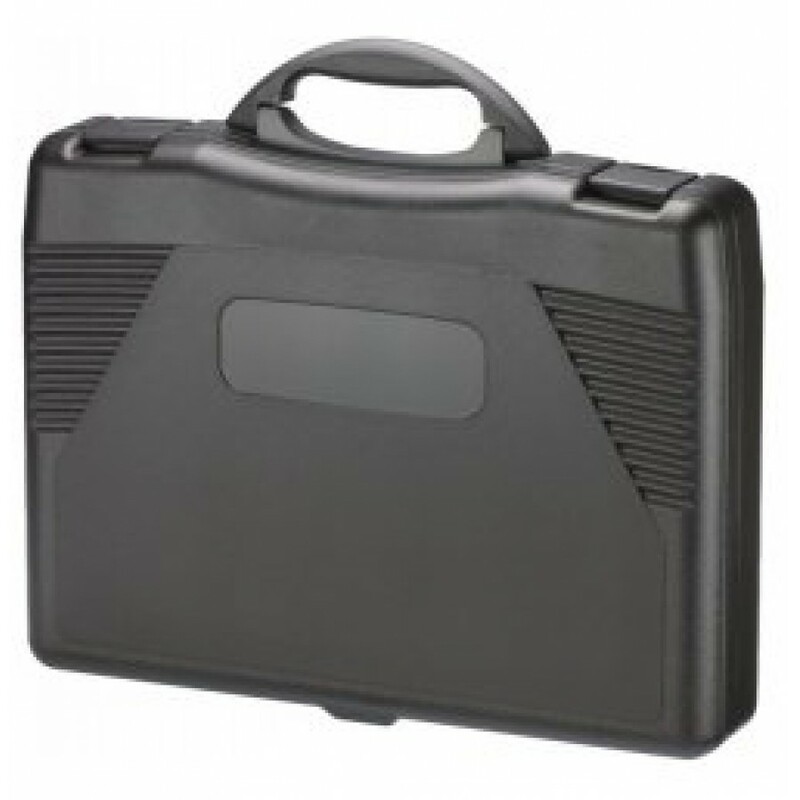 The Quantum T 1000 is constructed using strong polypropylene plastic making it a suitable solution for carrying handheld equipment. The case is accommodated by black-uniformed snap shut catches and is available in two colours to complete the design. The lightweight material offers a great strength to weight ratio making the case strong, whilst remaining mobile. 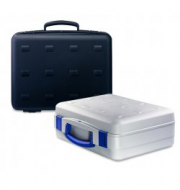 The material also provides good resistance to impact and shock which ensures that your items will always be kept safe and protected.